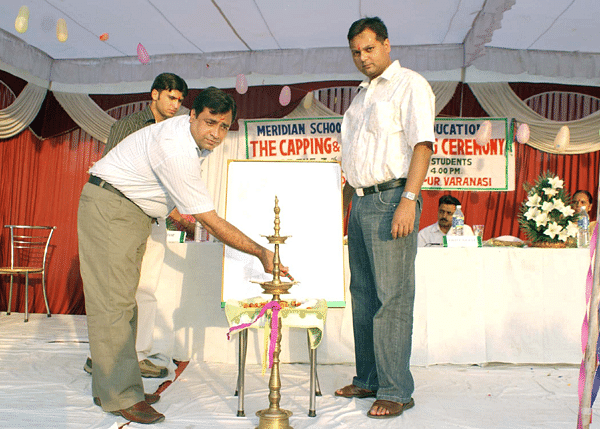 Meridian School of Nursing Education is located in Jodhpur and was established in year 2005 by DR.Piyush Yadav with sole aim to bring world-class medical care within the reach of common man. Meridian Nursing & Para Medical College is affiliated with Indian nursing council, New Delhi & State medical faculty of Uttar Pradesh. The institute is supported by a full-fledged high-tech hospital and offers courses in Diploma in General Nursing & Midwifery, Diploma in Auxiliary Nursing & Midwifery and Diploma in Operation theatre technician.With its state of the art teaching techniques & eminent faculty of Senior lecturers, MSNE has now become a veteran & premier Institute of Uttar Pradesh in Paramedical & Nursing Sciences. The institute focuses to deliver high quality, comprehensive, integrated medical education including innovative thoughts towards modern technology and research. The purpose of the General Nursing Programme is to prepare general nurse who will function as member of the health team beginning with competencies for first level position in both hospital and community. 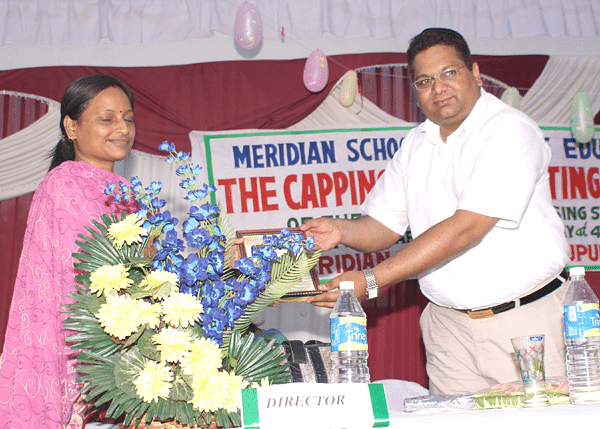 Why to JoinMeridian School of Nursing Education? Scholarships- Meridian School of Nursing Education offers various scholarships to top rankers and deserving students.